Like pasta, couscous doesn’t have much of a flavor itself. But that’s one of the best things about it; you can add a variety of flavors, textures and spices to make it fit any mood. When I’m already busy putting together a main dish, couscous is the perfect addition when you have your hands full. It only takes 5 minutes to create fluffy, delicate pillows of joy. 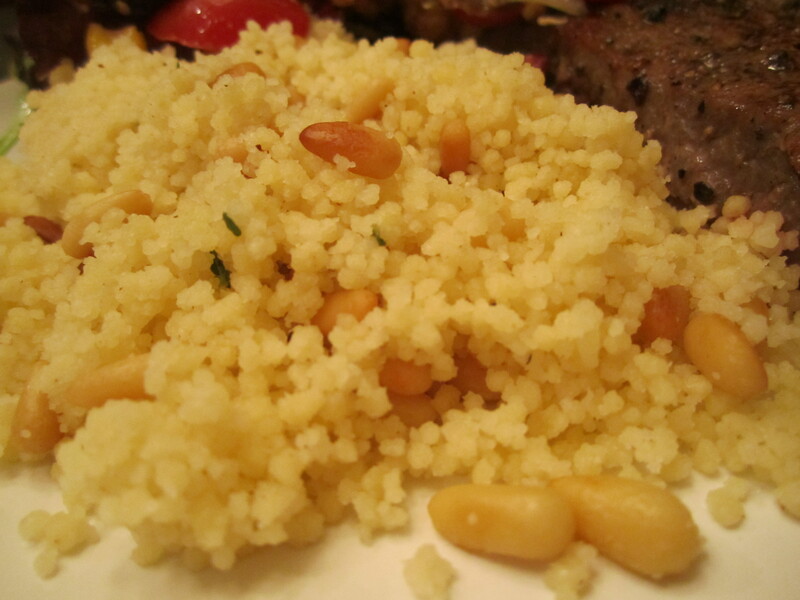 Since couscous is so delicate, you need to be careful with the spice level and what you use. 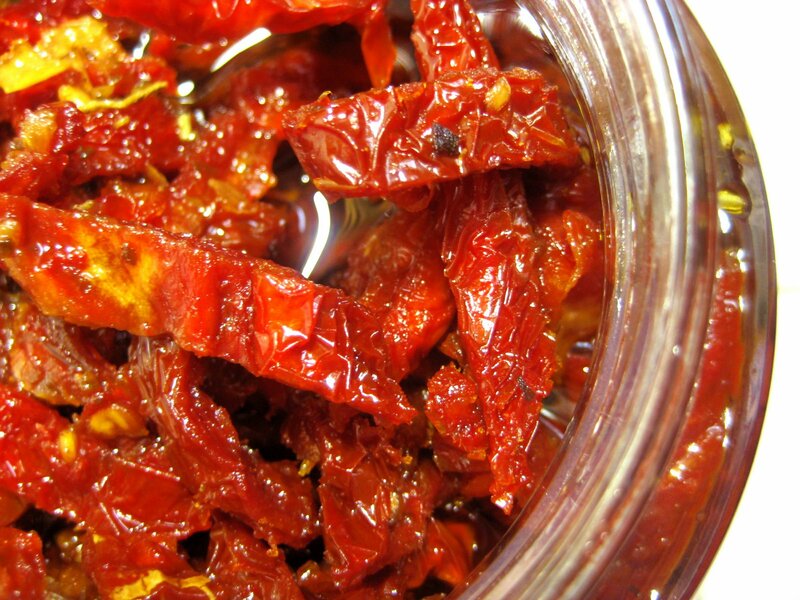 It will add a great deal of flavor; so if you add something spicy like cayenne that’s all you’ll be able to taste. I also want to steer you away from using dried herbs, fresh ones are in a completely different category. It’s like comparing a fresh, crisp Fuji apple to those chewy dried fruit slices better known to me as foamy rubber nothingness. Couscous cooks in 5 minutes, so the dried herbs don’t have a chance to reconstitute and end up getting stuck in your teeth apart from anything else. So have fun with fresh herbs, and enjoy these combinations. In medium saucepan, add couscous, water, butter, salt, fresh thyme and garlic powder. Stir with fork to distribute thyme. I pinch the thyme with my fingers before adding it in as it helps release the oils and favor. There’s a multitude of Thai restaurants in a 2-block radius of my office and yet I still can’t find one that makes me want to return. I find myself suffering through waterlogged, tasteless, or blistering hot curry at lunch, with the most random ingredients from string beans to rhubarb, and my ultimate favorite…. beets?!? I’m all for experimentation, but these vegetables just don’t belong in a traditional Thai curry. Let’s face it, if it’s good don’t mess with it. What happened to good old-fashioned Thai curry with the sweetness of coconut and the balancing heat of red chili and ginger? As a result, I had to take matters into my own hands. It may seem like a long list of ingredients, but it’s one of those dishes you can make in one pot, so the clean up is easy, and the stove does all the work. I like to make it on a Sunday and then have it for dinner Monday night. It’s always better the second day as the spices have a chance to develop, so now I just plan it out that way knowing the following night I’ll be in Thai curry heaven. In the winter I make it with heartier root vegetables, and in the summer I lighten it up with a thinner sauce and readily available summer veg. The one here is good year round, it’s harmonious blend of spicy, sweet, and sour is a satisfying end to any day, the only thing missing is a fresh bowl of steaming rice. Add red curry paste, turmeric, cumin, coriander, mustard seed, and red pepper flakes and coat the onions with the spices until they’re speckled with red and orange. Pour in 2 cans of coconut milk, whole milk, bay leaves, lemongrass and tomato paste. Stir well and bring to a low simmer. Add the chicken back in along with all the juices that accumulated on the plate (that’s where a lot of the flavor is!). Add chopped carrots, cauliflower and whole tomatoes, cover and simmer for 20 minutes. Add semolina flour to thicken the sauce, I usually start with 2 tbsp. and add a little more later if needed. It will take a minute to thicken so wait about 5 minutes before adding more. 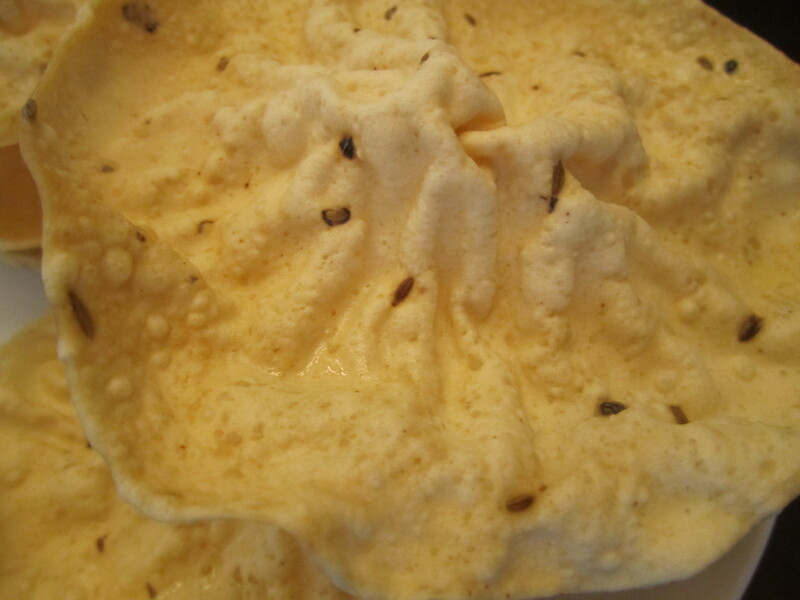 Semolina flour is a good alternative to cornstarch and is very fine so it doesn’t result in a grainy texture. Poke the carrots with a fork to make sure they’re tender; once they are you’re ready to go! 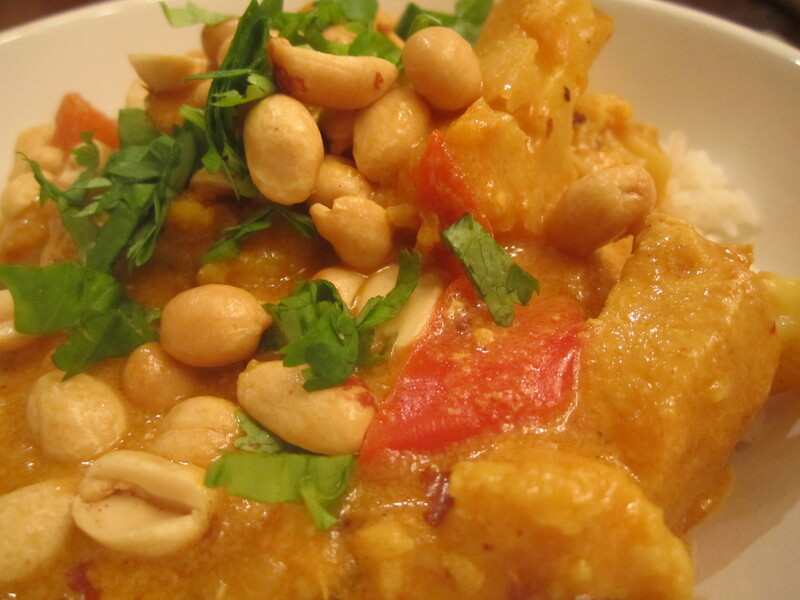 Serve with steamed rice and a garnish of cilantro and peanuts. The cilantro add a nice freshness and the peanuts add to the nutty flavor of the sauce and much needed crunch alongside the tender vegetables and moist chicken. Don’t forget to remove the lemongrass stick before serving! You can easily make this a vegetarian dish, just skip the chicken and add whatever you like, Chinese eggplant, potatoes, and acorn squash are some of my favorites. 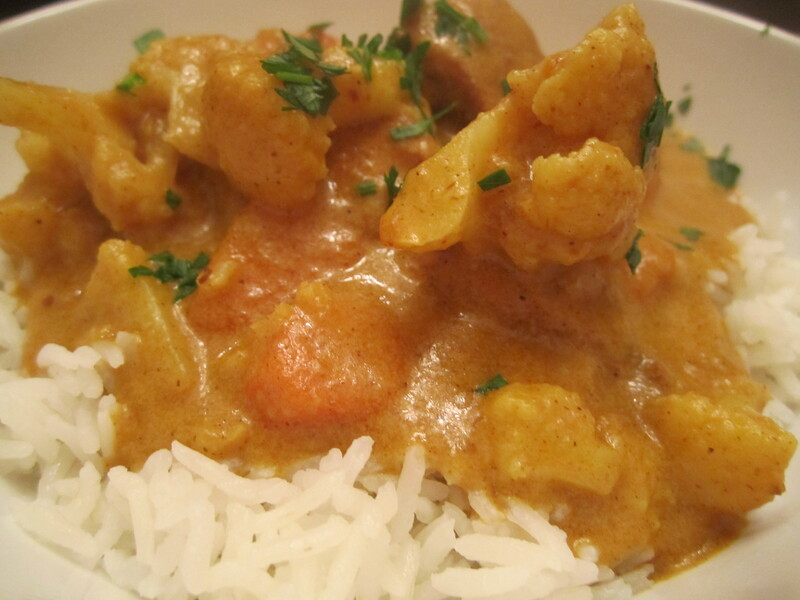 I also like it with brown rice, as the chewy texture soaks up all the sauce and creates a curry stew at the bottom of your bowl!